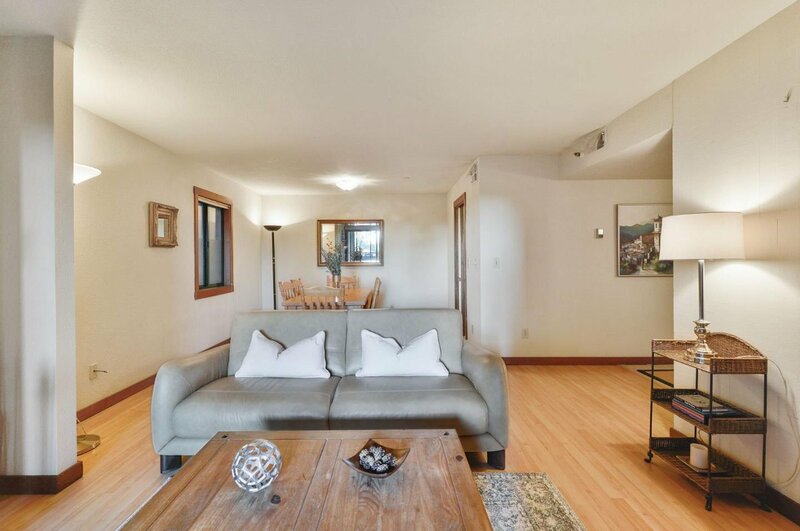 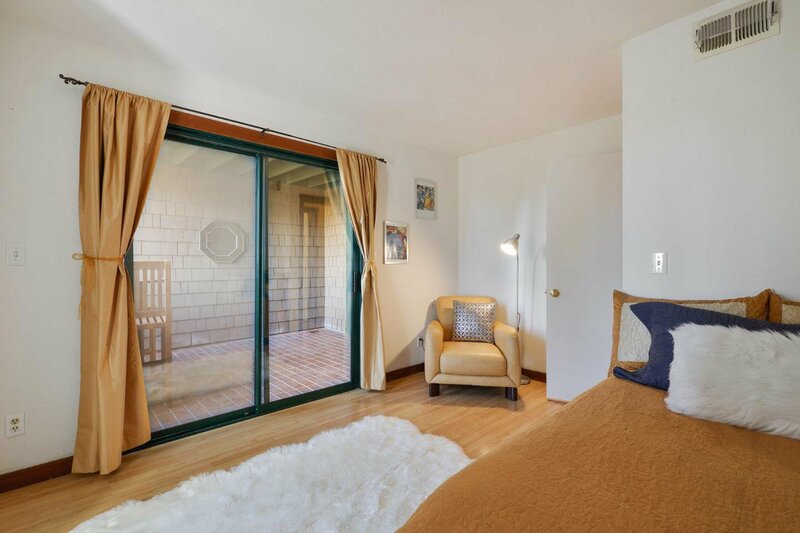 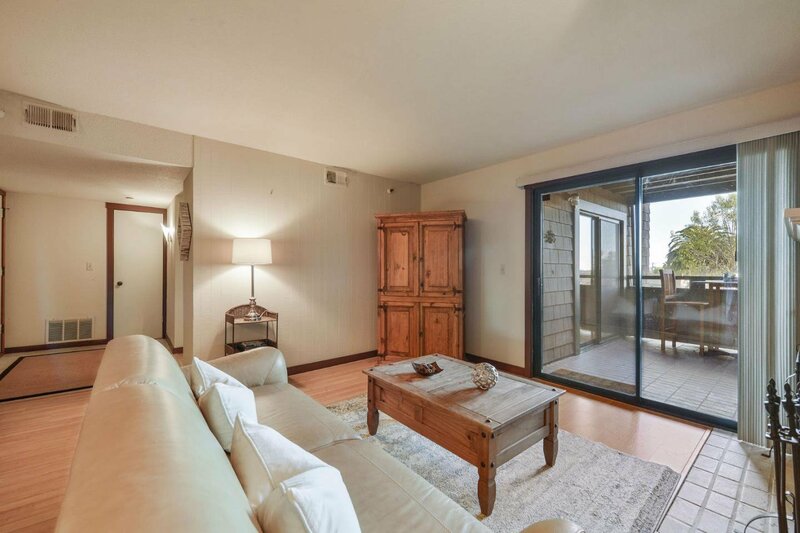 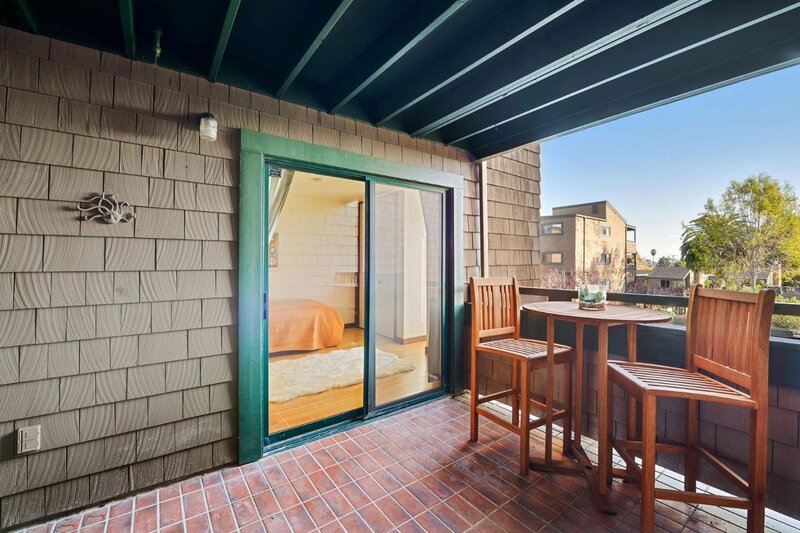 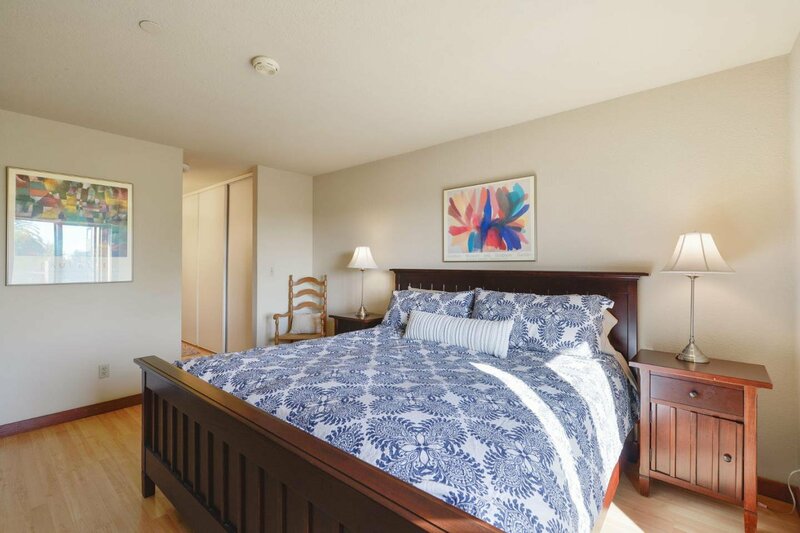 This single level, two bedroom, two bathroom Pacific Terrace condo is located in a prime complex location with peak views of the Santa Cruz Beach Boardwalk. 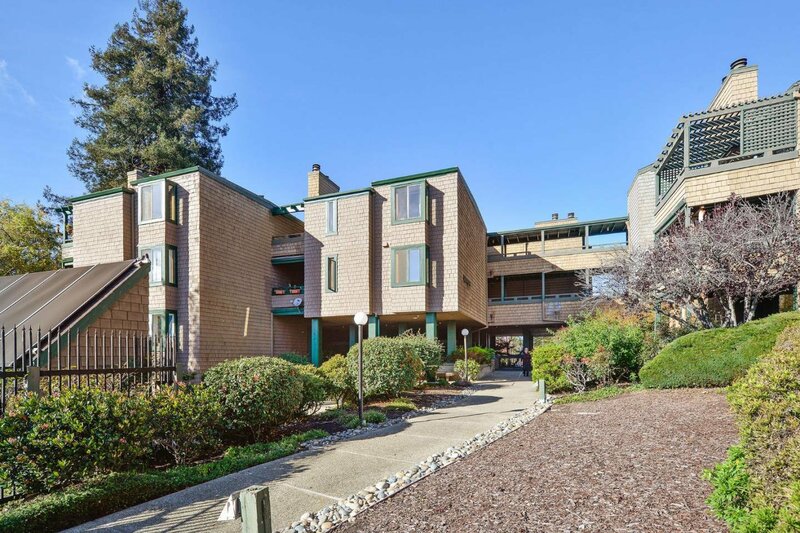 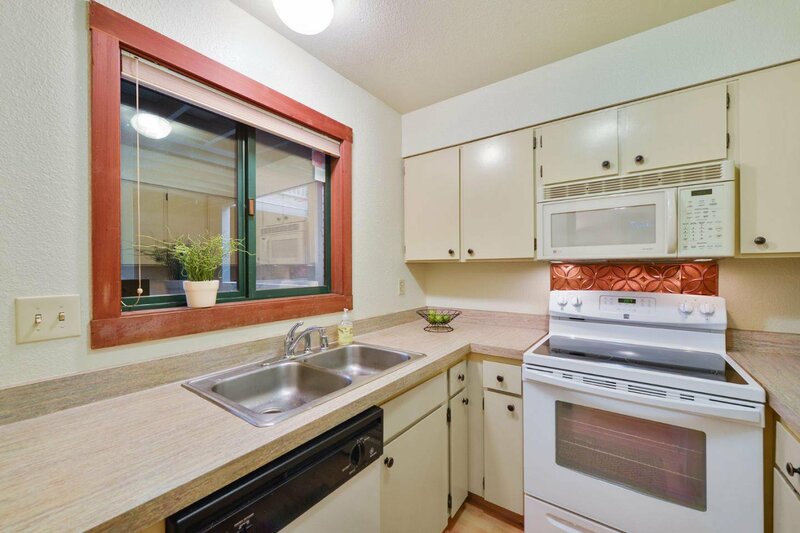 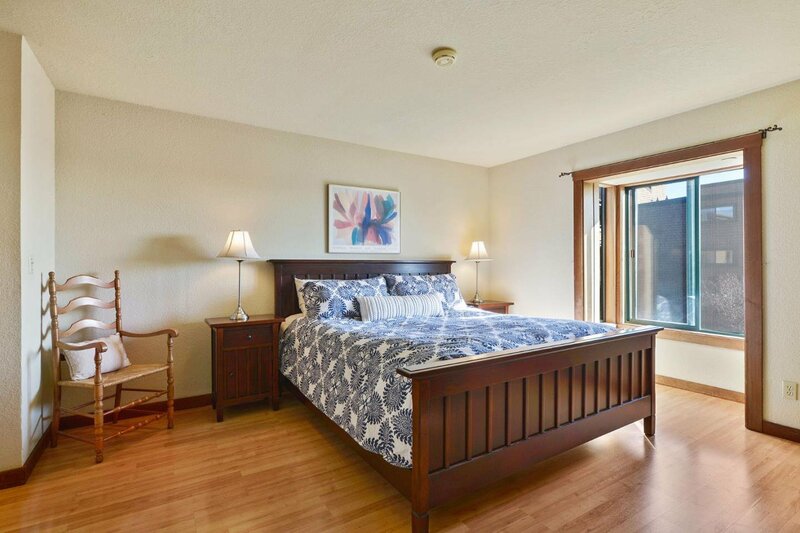 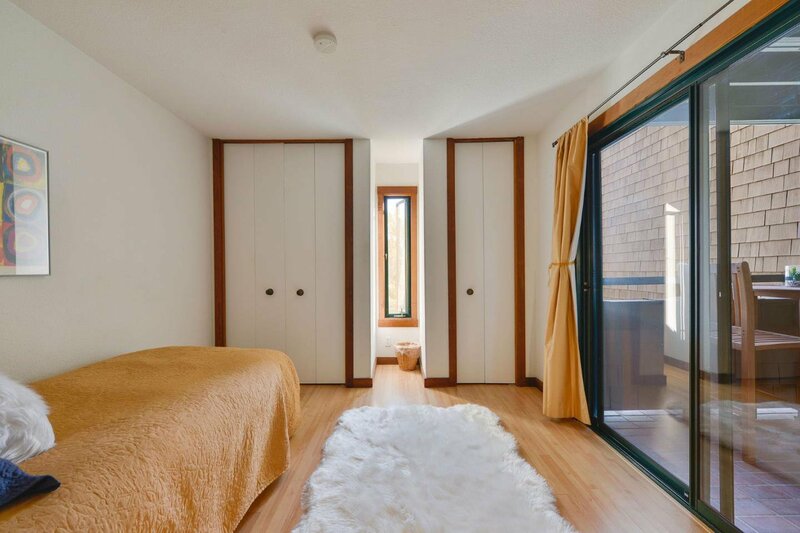 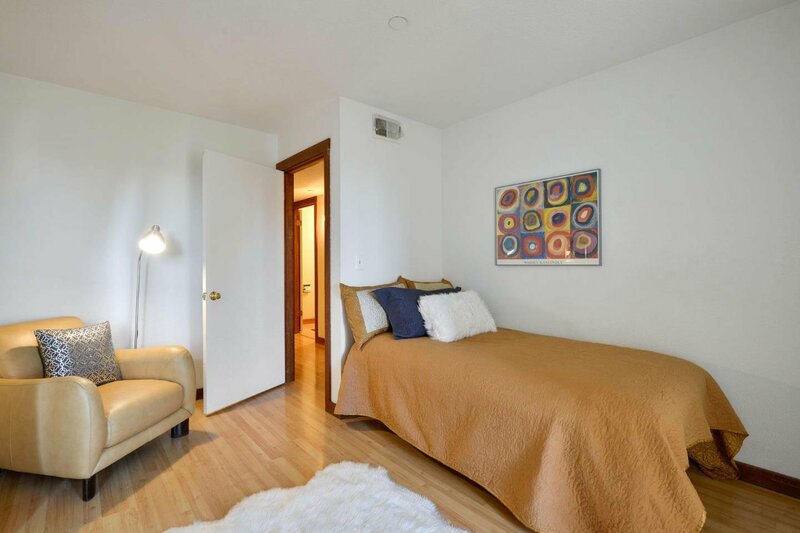 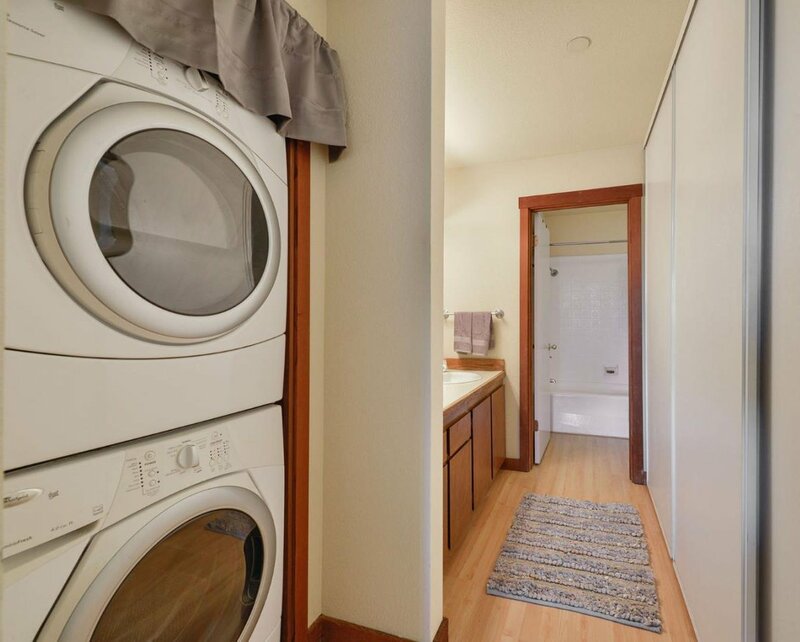 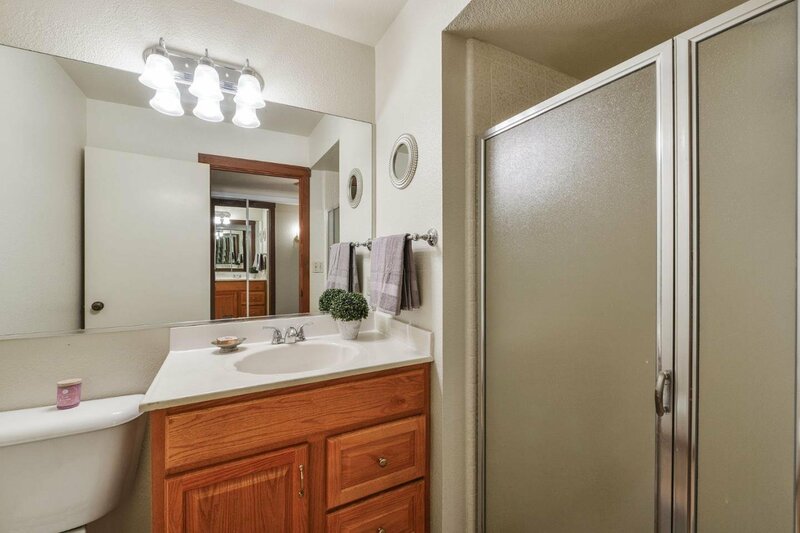 The spacious floor plan includes a washer/dryer in unit and a large private balcony making this a great starter home or investment property. 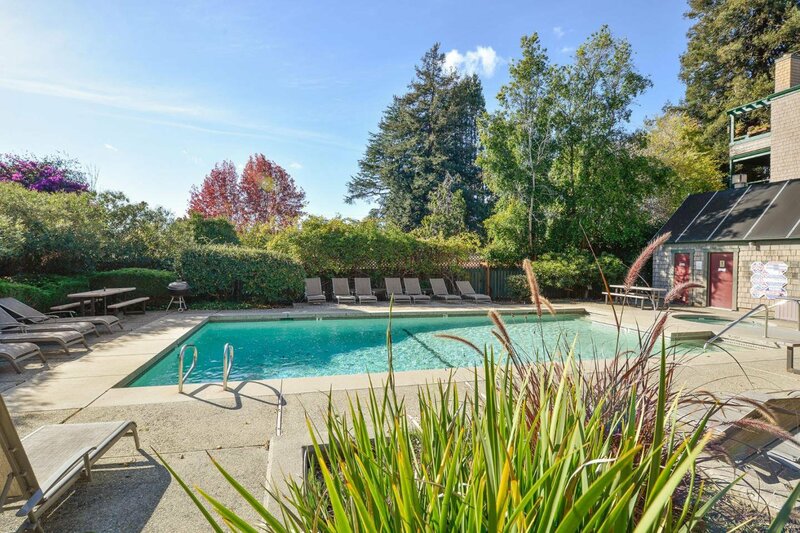 Complex amenities include an elevator, pool, spa, secure grounds, and underground parking. 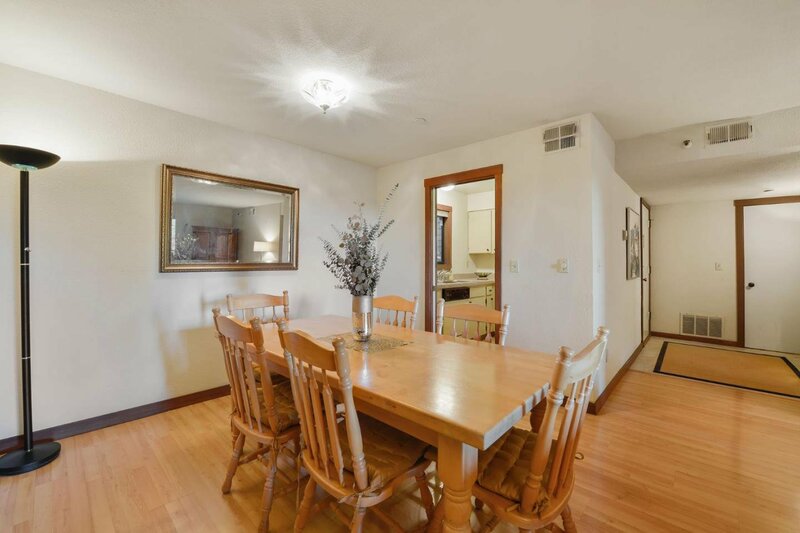 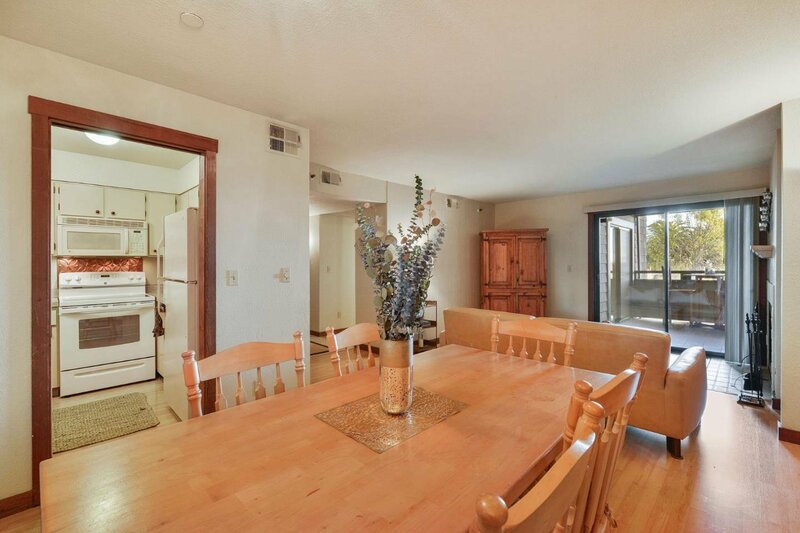 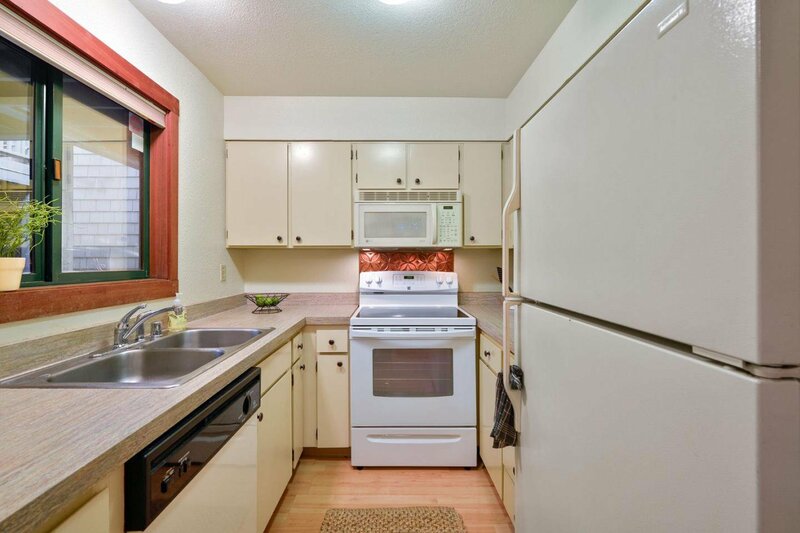 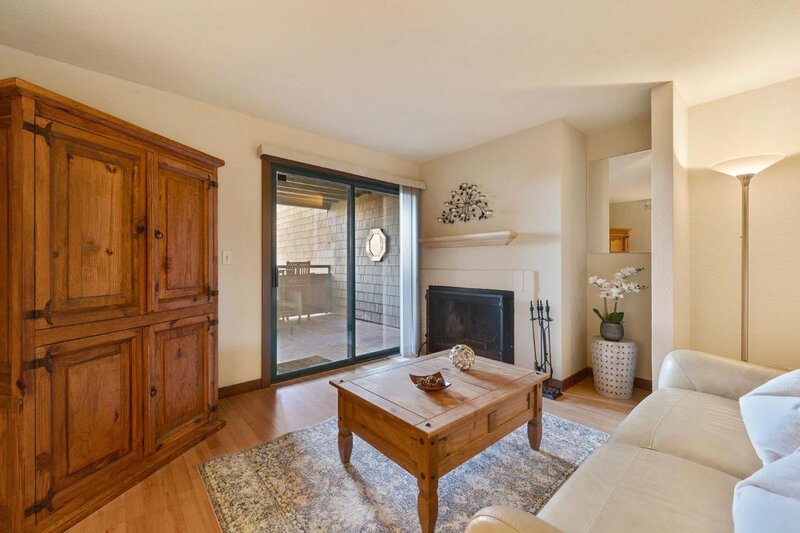 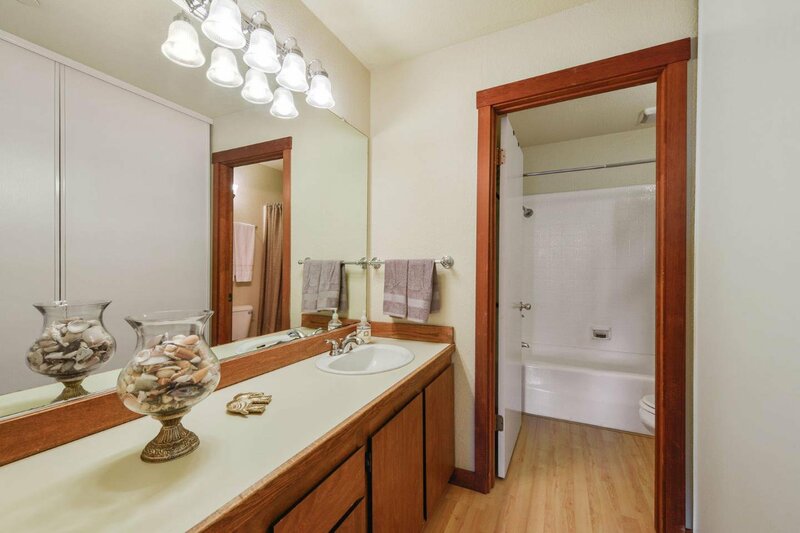 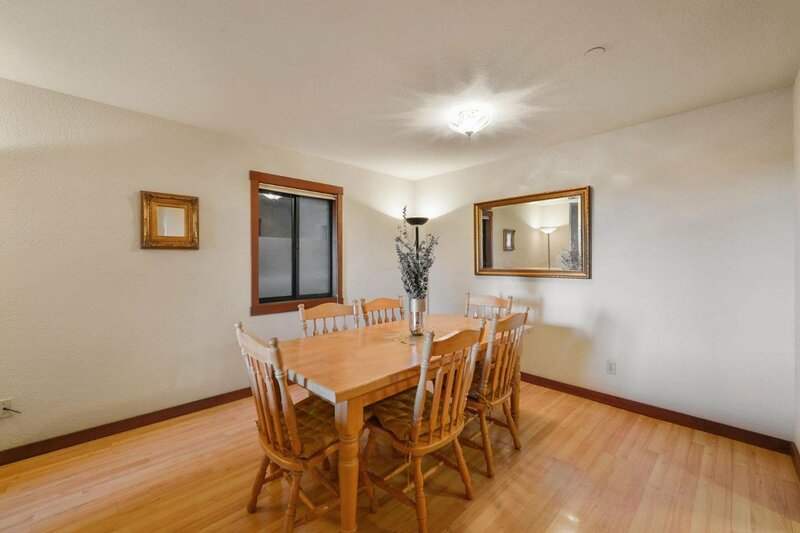 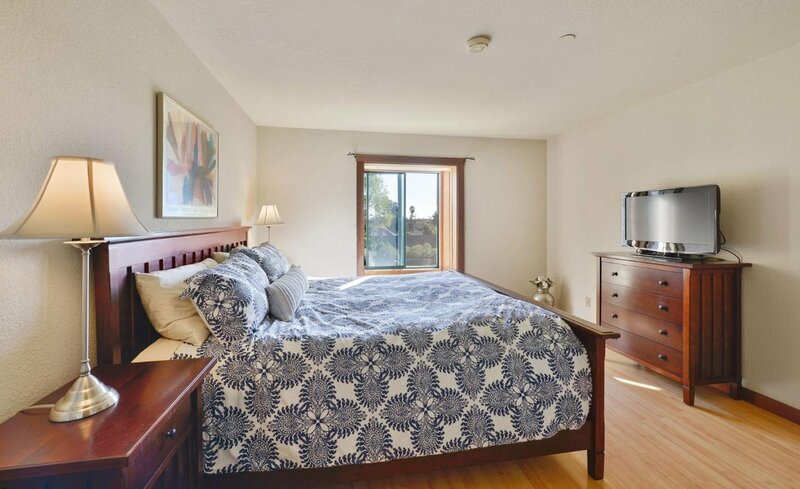 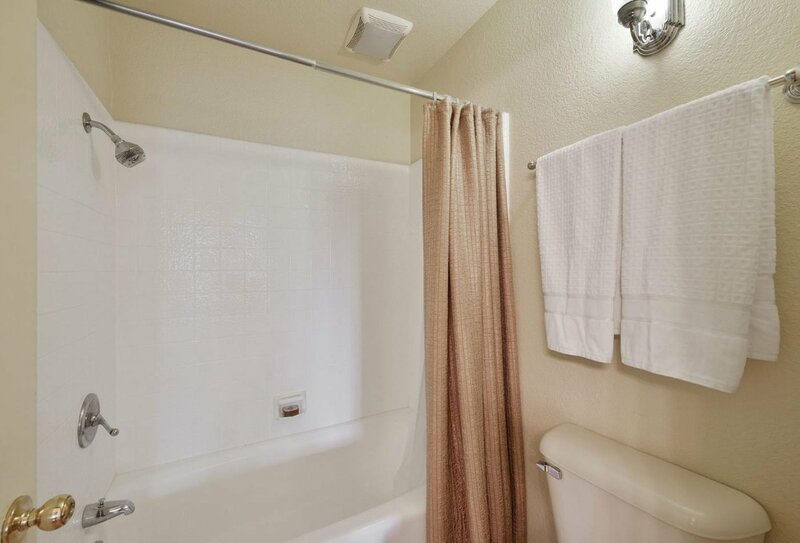 This home is located close to beaches, downtown Santa Cruz and near bus lines for easy access to UCSC.